Robert J. Hutchinson makes the history around the birth, life, death, and resurrection of Jesus, as well as the history of Christ’s followers after His resurrection, come to life in The Dawn Of Christianity. Check out my full review by clicking here. Sometimes when people are reading the Gospels and the Book of Acts in the New Testament of the Bible they forget what an accurate history is presented at a pivotal time in world events. 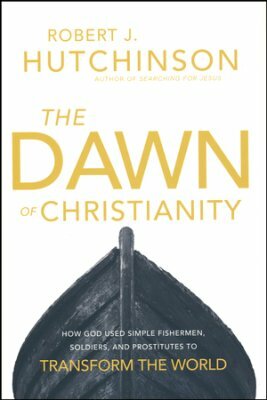 In The Dawn Of Christianity, Robert J. Hutchinson makes the history behind, surrounding, and after the biblical accounts come to life in a fresh way. The Dawn Of Christianity tells the history surrounding Jesus of Nazareth and His followers almost in a novel-like format. Hutchinson masterfully puts together the four Gospel accounts and Luke’s history of the early church in chronological order, and then brings in archaeological, geographic, and anthropological resources like a supporting cast to the biblical account. 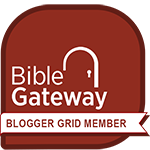 Along the way, we are introduced to extra-biblical characters, places, and customs that add a new depth of understanding to the history presented in Scripture. Hutchinson notes, “Recent archaeological discoveries are showing that the New Testament in general, and the Gospels in particular, are far more reliable historical sources than previous generations of New Testament experts realized.” Indeed, he makes good use of as many pertinent finds as possible to enhance his storytelling. The Dawn Of Christianity spans the time from just before the birth of Jesus Christ of Nazareth and then tracks the spread of Christianity for about 20 years following Christ’s ascension into heaven. 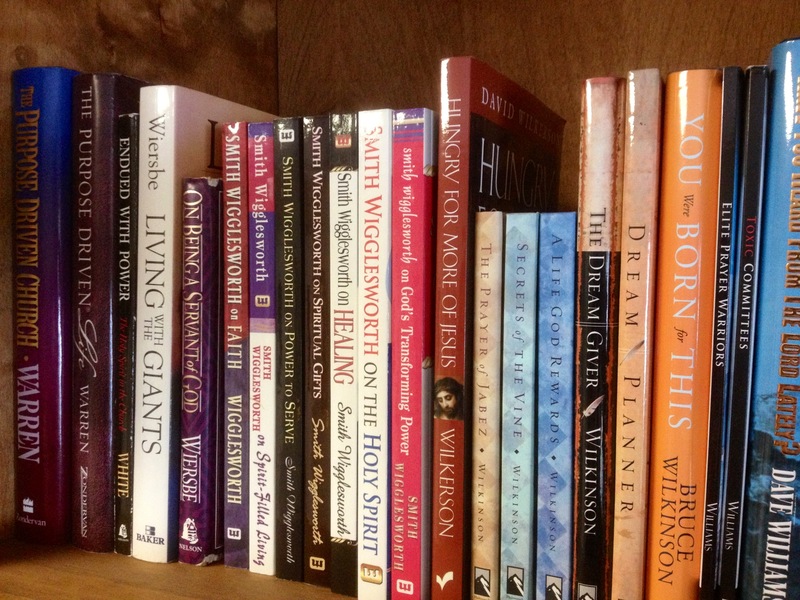 It’s a fascinating and enlightening story for both Bible aficionados and skeptics alike.